A former Alaska Airlines pilot has pleaded not guilty to flying a jetliner while drunk. LOS ANGELES (AP) — A former Alaska Airlines pilot has pleaded not guilty to flying a jetliner while drunk. David Arntson entered a plea Tuesday in Los Angeles to a federal charge of operating a passenger plane while under the influence. He's free on bond and could face up to 15 years in prison if convicted. 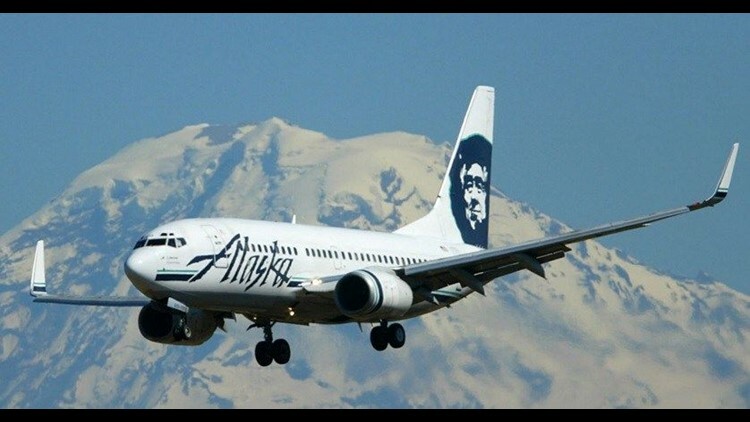 Prosecutors say the 60-year-old Newport Beach, California, man was legally under the influence when he piloted two Alaska Airlines flights in 2014. One plane flew from San Diego to Portland, Oregon, and the other from Portland to John Wayne Airport in Orange County, California. Authorities say tests after the flight indicated Arntson's blood-alcohol level was well above the legal limit.He was removed from what the airline called safety-sensitive duties and then retired.